These latest developments are a great reminder of what PPD is—and what it most definitely is not. 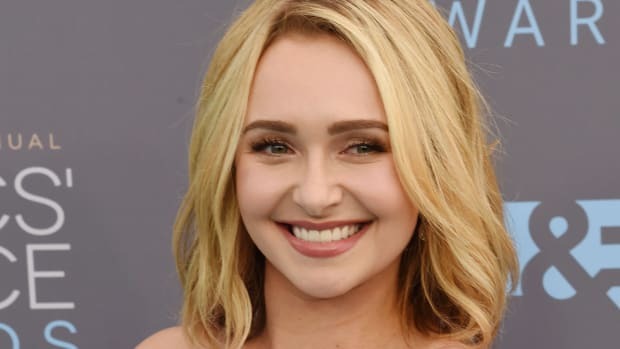 Earlier this month, Hayden Panettiere spoke openly about the negativity surrounding postpartum depression for the first time since exiting an inpatient program where she received treatment for the condition. For many women who have faced PPD in their own lives, Panettiere’s candor is real progress in the ongoing struggle to decrease the stigma that prevents so many women from getting help. Exactly what “code” Williamson is alerting us to, I’m not sure. I’m certainly not going to argue with the idea that meditation, prayer, nutritional support, and love might be helpful, but I can’t think of much that isn’t actually helped by those timeless salves. Here’s the problem: The implication that goodness alone, rather than medical screening and treatment, should be enough to heal PPD is exactly the stigma that has caused so many women to berate themselves instead of reaching out for help. 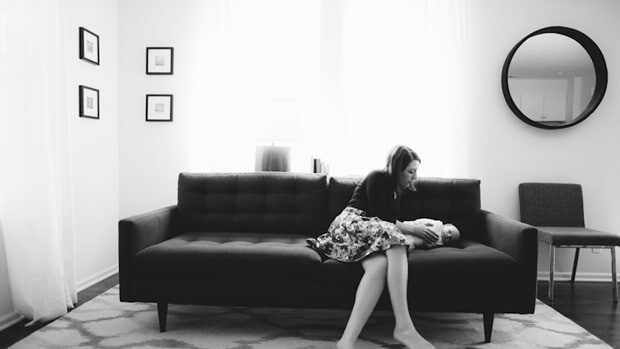 The idea that PPD is just run-of-the-mill hormonal and mood changes is exactly why so many women have opted not to speak up even though they suspected that their symptoms were not simply run-of-the-mill. As for the suggestion that the task force is simply scheming to create increased prescriptions for antidepressants—it’s a fair question but ultimately unfounded. The task force was comprised of an independent panel of experts in primary care and prevention. The prescription antidepressant market is largely dominated by generic medications. And the task force’s recommendation of CBT does not necessarily require any medication to be effective. 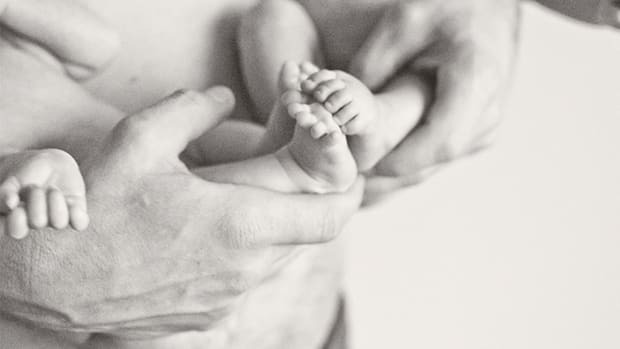 Acknowledging that PPD is a real thing and that it affects not only the women who suffer from it but also their babies certainly seems like a strong start. Advising doctors to care for their patients with this in mind seems smart. Encouraging meditation, prayer, good nutrition, and love certainly doesn’t hurt. 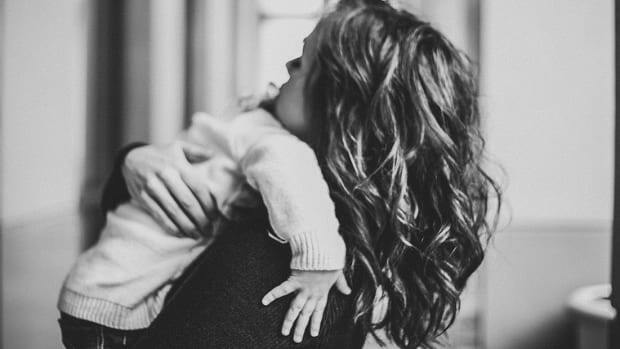 Motherhood is challenging, tiring work even for the most prepared and best supported among us. 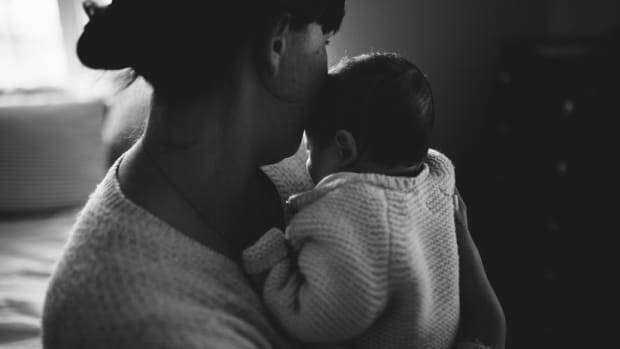 Ultimately, our hope is simply that no new mother would have to suffer the symptoms of PPD in silence, whether as a result of denial, misinformation, or shame. If you or someone you love is suffering, please know that it’s not because you’re not meditating enough or eating enough kale. Speak up. Reach out. Your baby’s mother deserves that. PPD isn’t something to be ashamed of. Panettiere continues to speak up for women who suffer from this difficult experience everywhere. "You know what? I'm over it."